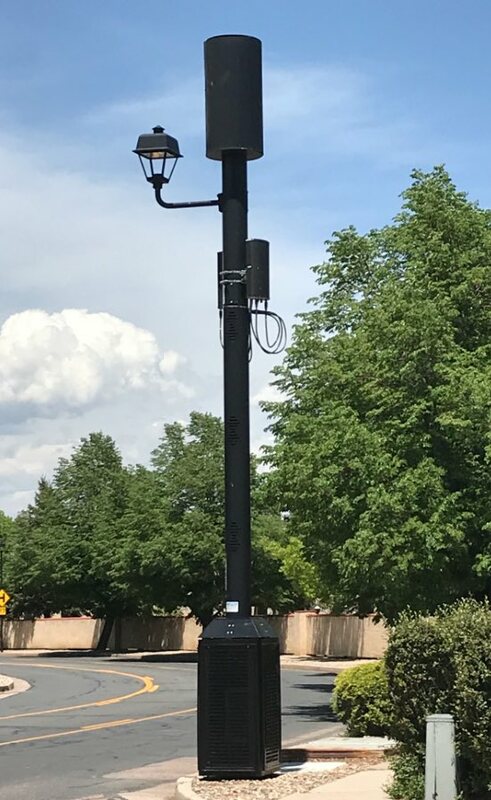 On July 1, Colorado legislation went into effect that is designed to make it easier for network operators to install small cell equipment. HB 17-1193 requires cities to give carriers access to public rights-of-way, and imposes a so-called “shot clock” requiring project approval in 90 days for attachment to existing infrastructure, and 150 days for a new structure. With the new law on the books, officials in Fort Collins are considering how to comply while still maintaining control of their community. To that end, the local City Council next wee will consider placing a moratorium on small cell deployments through the end of the year while it develops regulations governing wireless infrastructure placement on public, rather than private, property, according to a report from The Coloradoan.